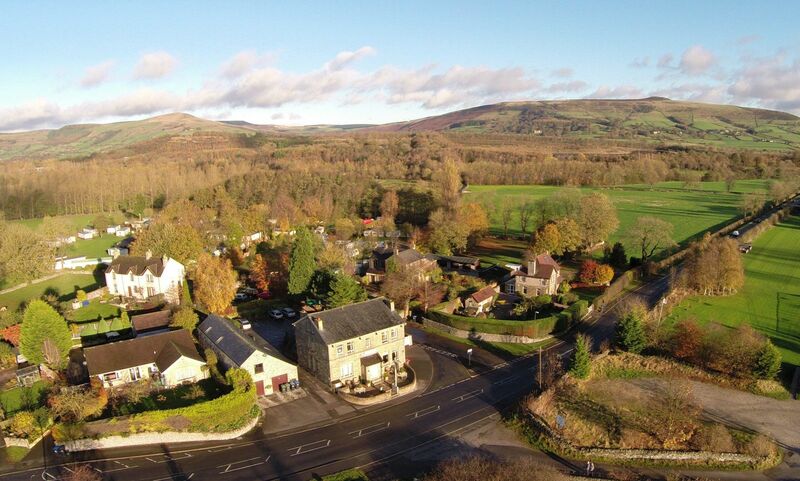 The Samuel Fox Country Inn is located in the village of Bradwell in the picturesque Hope Valley at the heart of the Peak District National Park within easy reach of the M1 motorway and the major cities of Manchester, Sheffield and Leeds. The Inn is located close to Castleton, Hathersage, Edale and the Pennine Way, and within easy reach of Chatsworth, Matlock, the spa town of Buxton, and the many historical houses run by English Heritage and the National Trust. There are frequent bus services between Bradwell and Sheffield and there is a nearby rail link to both Manchester and Sheffield. View map for details. 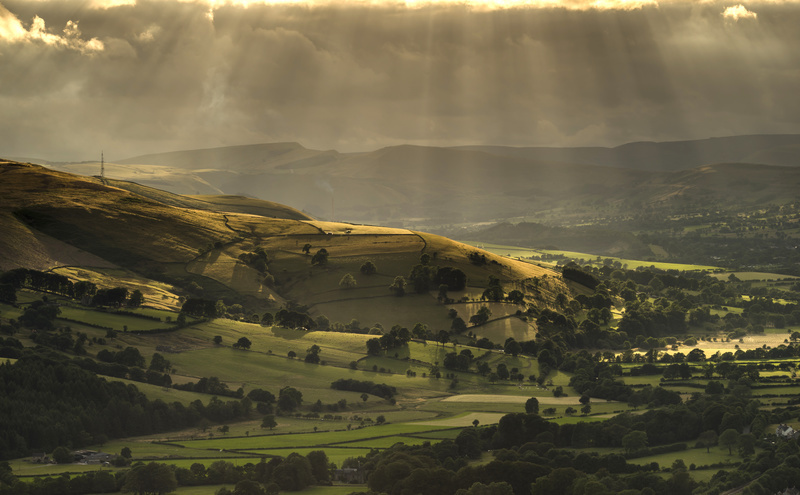 This aerial photo shows the Samuel Fox against a backdrop of the magnificant Hope Valley landscape of Losehill and Mam Tor, while the front of the Inn faces Bradwell Edge from where paragliders launch into the sky above.